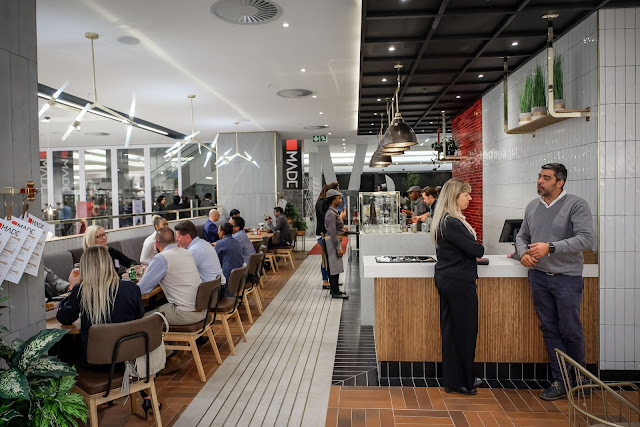 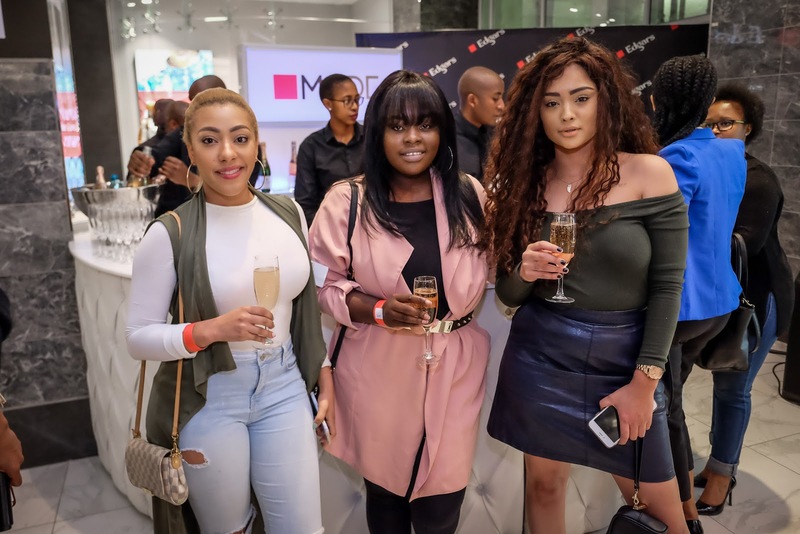 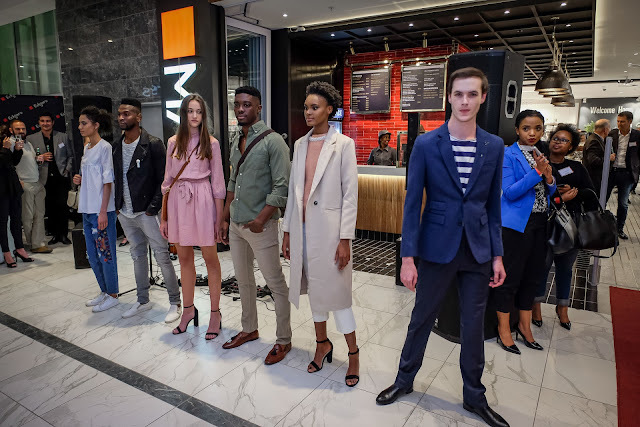 Edgars has teamed up with Famous Brands, to launch a fresh new café concept inside Edgars, called Made Café. 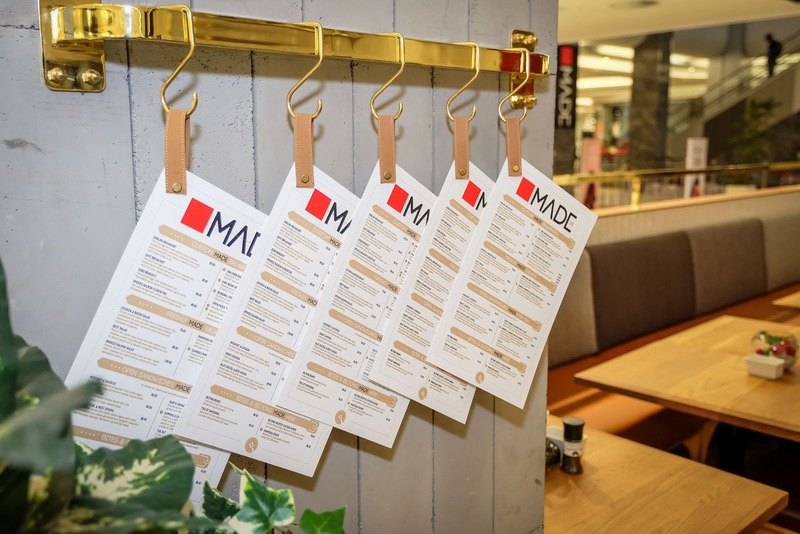 The concept of Made Café was inspired by the desire to enhance the customer shopping experience, and offer them space to pause, connect and browse online for the latest fashion items. 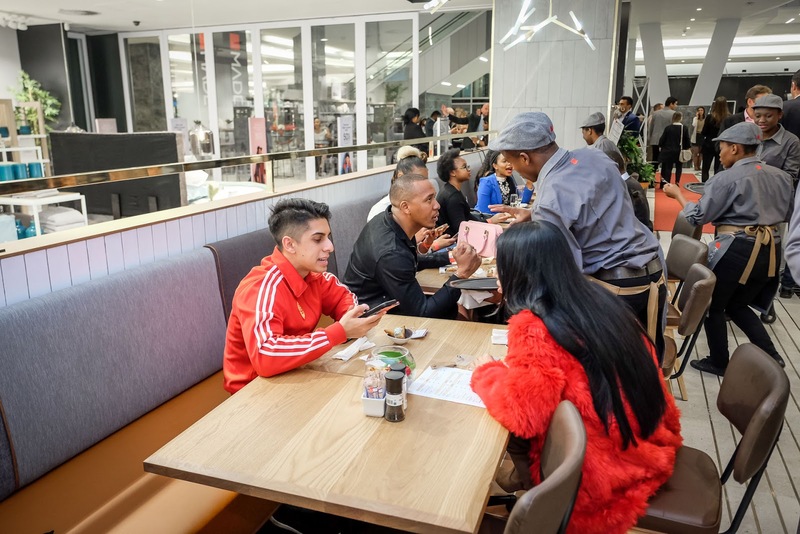 Customers also have the added bonus of being able to get these items delivered straight to their homes, all while enjoying a delicious meal and great ambiance. 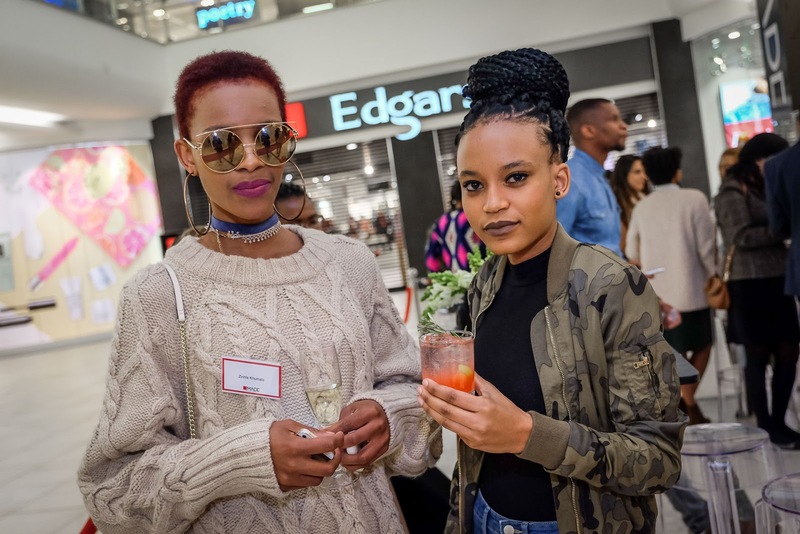 It’s the ultimate destination shopping experience which infuses fashion and food; aimed at the trendy, cosmopolitan and stylish. 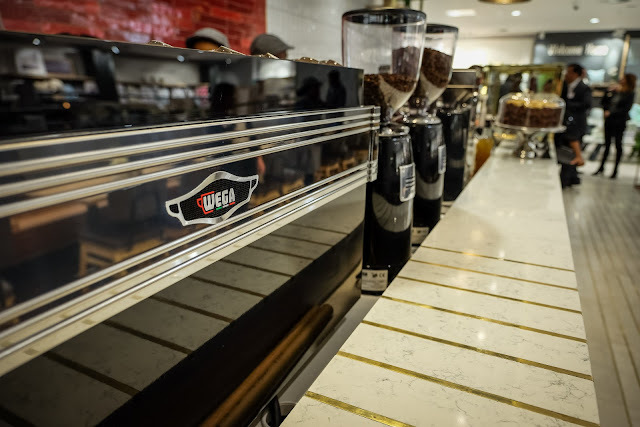 Made Café’s menu includes a selection of deli-style foods such as coffee pastries, sandwiches and light breakfast and lunch meals. 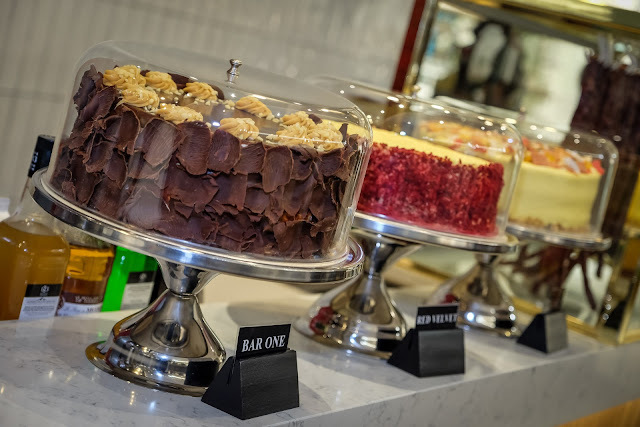 They also offer a selection of salads for the health conscious, as well as signature decadent milkshakes to indulge any sweet tooth! 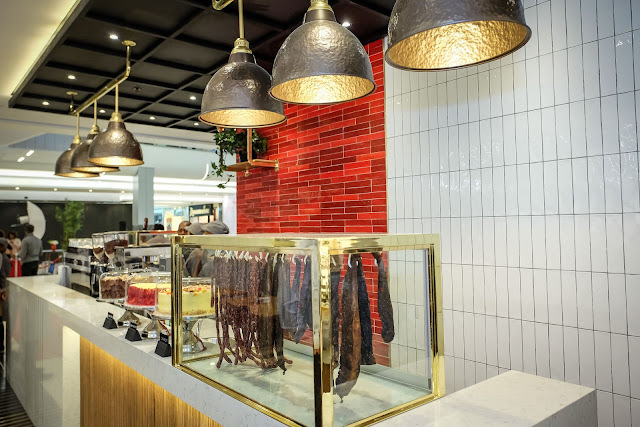 The food is made on the premises from only the freshest ingredients and the presentation style is MADE to highlight the fashionable, aesthetically pleasing side of each and every delicious mouthful. 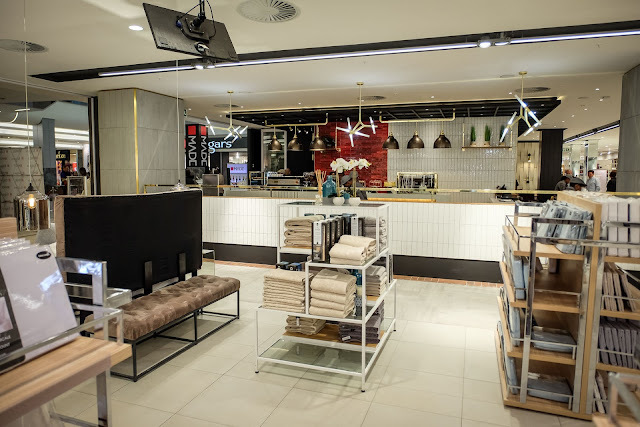 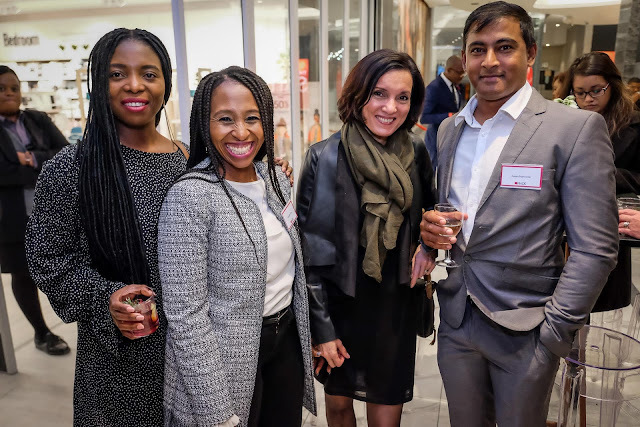 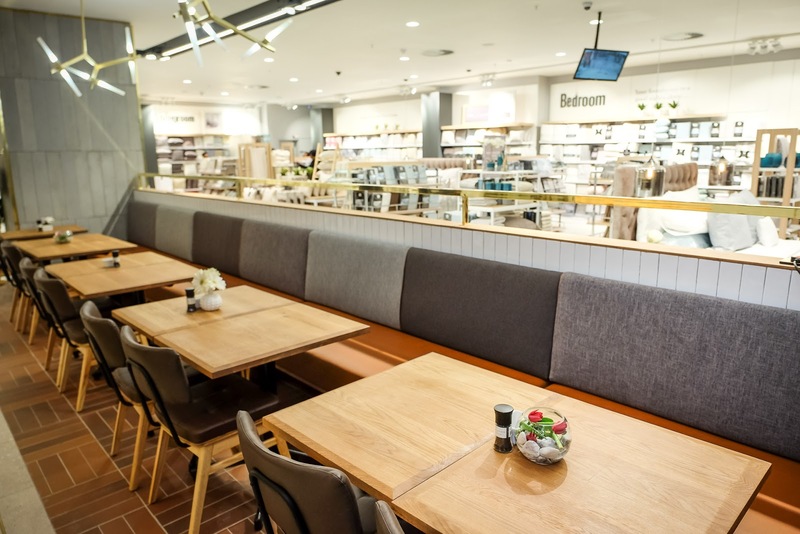 Visit the first Made Café store at the newly revamped Edgars store inside Eastgate Mall in Johannesburg.